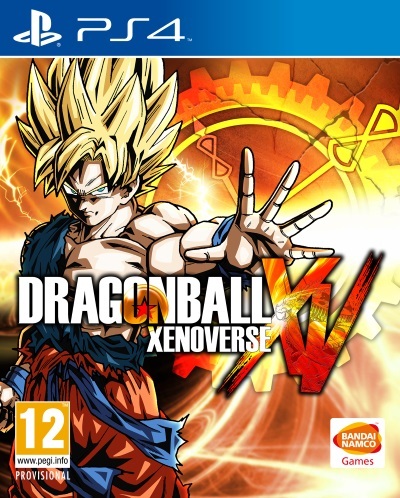 Firing up Dragon Ball Xenoverse, you can see straight away that having powerful new hardware has allowed Dimps to craft perhaps their finest aesthetic take on Toriyama’s storied Dragon Ball media. Pitched straight into a bombastic confrontation, hovering above a beautifully rendered landscape of bubbling crimson magma, you are dropped into a fully interactive three-dimensional approximation of the source material, crazed soundtrack and voice acting included as you would expect. 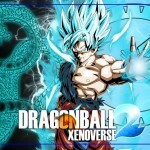 Fans will be delighted to learn that this instalment features a brand new over-arcing plot, based around a new character known only as Future Warrior – hailing from Toki-Toki City, a new destination which serves as both the place of origin for this new creation and a heady MMORPG-style hub for accessing the many on and offline modes that Xenoverse has to offer. The storyline is as bonkers as always, but it’s fresh and dares to be different. Without wishing to baffle noobs or spoil it too much for returning fans, there is plenty of time travelling, a pair of demons manipulating time and space, and a number of dream match-ups and interactions that occur as a direct result of this continuum-bending trickery. Character design, pinched from 2010’s Dragon Ball Online, is remarkably deep. 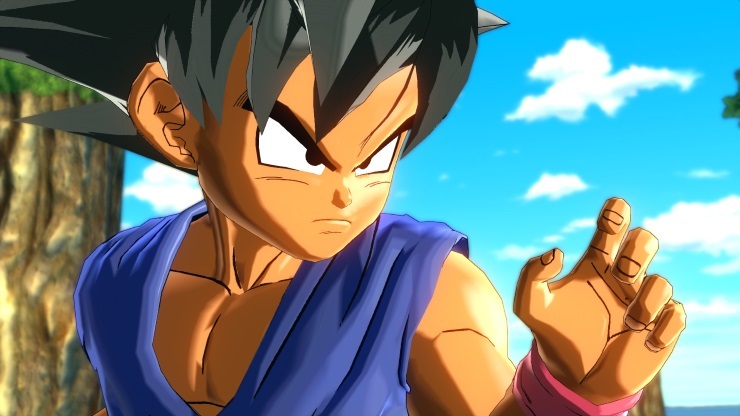 You are able to select from a variety of different races from within the Dragon Ball mythology, including Earthlings, Saiyans, and of course Frieza’s Arcosian breed. 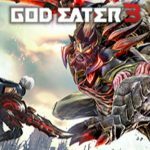 As well as the usual physical attributes, you can also tinker with a massive range of voice effects to change the way your avatar sounds in battle. 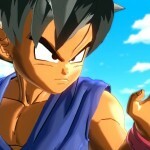 RPG elements allow you to level up your character, adding new skills and moves to their repertoire, even entering into training missions with iconic Dragon Ball legends who are able to teach you their techniques to boost your arsenal of attacks. 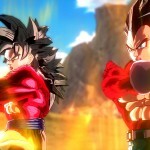 11 lengthy Sagas make up the beefy Universe (story) mode, taking in many recognisable scenarios from DBZ lore. There are a number of side missions and training sorties, and interesting ways to play including split screen multiplayer, team battles and solid and stable online matchups. It quickly becomes apparent however, that beneath the visual appeal and wealth of options, you still have what is essentially a very simplistic fighting experience, which unless you are a huge fan of the Manga, you may struggle to come to terms with. More could have been done to freshen up a franchise that has relied on similar combinations of button presses and overblown Saiyan transformations for way too long. The AI can be awful at times, particularly when it comes to your computer controlled comrades in team-up scenarios, with your colleagues often making some truly bone-headed decisions in battle. To its credit, the character design options and ability to customise do keep things interesting, and old favourites like Ki are joined by a smattering of new additions like capsules that can be employed during fights to enhance stats or get you out of trouble. But for every nice inclusion there are a few that make you grimace. The hub system feels like a cursory attempt to drag the game into this generation – but will inevitably confuse some and make something as simple as selecting a mode an unnecessary chore. At this point in time, it is not unreasonable to expect spectacular, fully destructible environments. 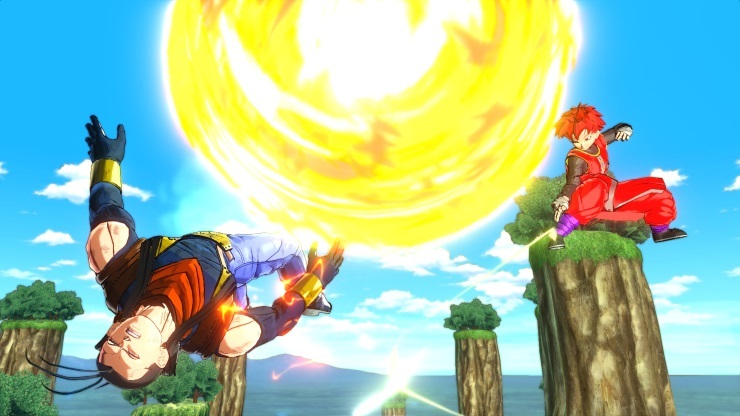 When playing a Dragon Ball game, one expects to be able to punch someone through a mountain, drive foes deep into the earth leaving an epic crater, and generally smash things to smithereens. The level of damage you are actually able to inflict is pretty underwhelming. Soaring through the skies or diving beneath the surface of the water is thrilling, seeing the way your opponents grimace when you beat them, or cackle after laying the smack down on you, is excellent. 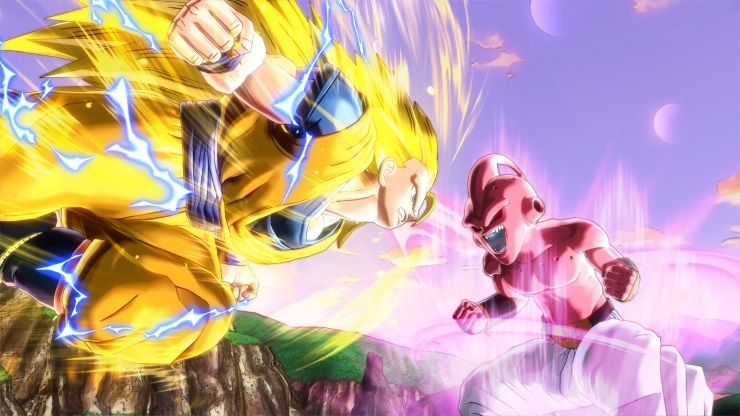 But this is far from being everything a fully interactive Dragon Ball Z battle could and should be in 2015.